Trusted, Recommended, Expert Window Installing Techs! Save yourself time and stress when it comes time to replace your home windows by choosing the very best Naperville window installers. 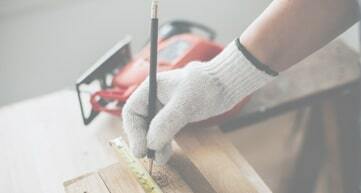 You can rest assured that your home remodeling project is in good hands when our craftsmen with years of experience are on the job. Our focus is your total satisfaction, and that starts with a flawless installation, completed on time or early, and always under budget. You deserve for your window installation to be completed by a company that values a convenient and consistently excellent experience. Don’t take our word for it, though! Have a look at our reviews. We value your time and will work around your schedule to provide craftsmanship and affordable straightforward pricing for your upcoming project. 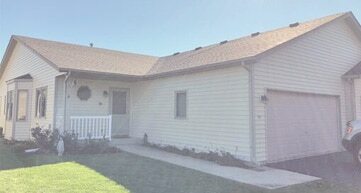 Thinking about new windows for your Naperville home? Give us a call! 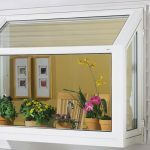 The window installation experts at Home Improvements USA are here to help. We will take the time to understand your project goals, and then offer up home remodeling suggestions and solutions to meet those goals. Our team doesn’t believe in upselling, since as the customer you know exactly what you need, and it is our job as replacement window experts to make sure you get it at a fair price. If you’re getting nervous about feeling chilly in the cold weather or dreading your electric bill when you run your air conditioning non-stop to beat the heat, you likely have a window problem. After all, your windows are responsible for keeping your home comfortable, and they fail with age. Not only will installing new windows improve the aesthetic beauty of your home, but it will also save you money on utility bills. Energy efficiency. You save money every month, by not air conditioning the whole neighborhood! Plenty of options. Don’t settle for what the hardware store has on hand. We have factory relationships to have the perfect window built for your home! Step 3: Install flashing & prevent water seepage. 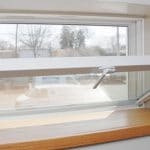 Out of sight and out of mind, flashing keeps your window watertight. Many low-quality remodelers forget to apply it! Step 5: Insert custom-built window into prepared opening. This step requires a deliberate, coordinated approach. Replacement windows are both fragile and VERY heavy, so we take care not to bend the window or damage your home! That’s the process to install new windows from start to finish. Don’t sweat it if that all sounds too complicated for you. Our master remodelers learned the ins and outs of window replacement so that you don’t have to! 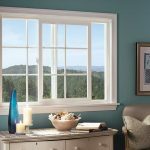 What’s the best replacement window brand? We have a simple philosophy that leads us to offer a full variety of options. Our expert installers at Home Improvements USA have worked with just about every window there is. As a result, we know which replacement windows are a great investment in the beauty, reliability, and lasting value of your home. We know which windows are best, and we offer windows at every price point for a fine balance of construction quality and affordability. 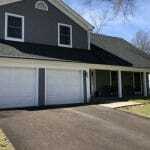 You know that your Naperville home deserves the best window installation services. We hope that you are pleasantly surprised to find out how affordable and convenient that our team at Home Improvements USA can provide those remodeling services. You will be wowed by how easy the process is, from first consultation to your brand new replacement windows! Are you ready to get comfortable in your home with new windows? 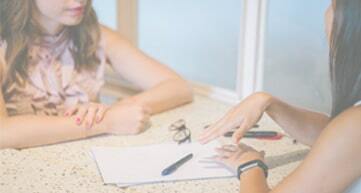 We’d love to discuss your project vision. Simply fill in the form below or give us a call, and we’ll provide you with a free home consultation. Installation	Overall rating:	5	out of 5 based on 1	reviews.